Does anyone know how to set this up down here. I have a Hopper 3 set up with 129 and 77. I get about 2/3 of the channels in the Dish Flex Pack, only 2 Showtime Channels but all locals out of Ohio. However if I want to add programming such as HBO, Dish agents tell me I must re-align my dishes first. I think I have to add a third satellite. From my research it looks like 110 is the best. 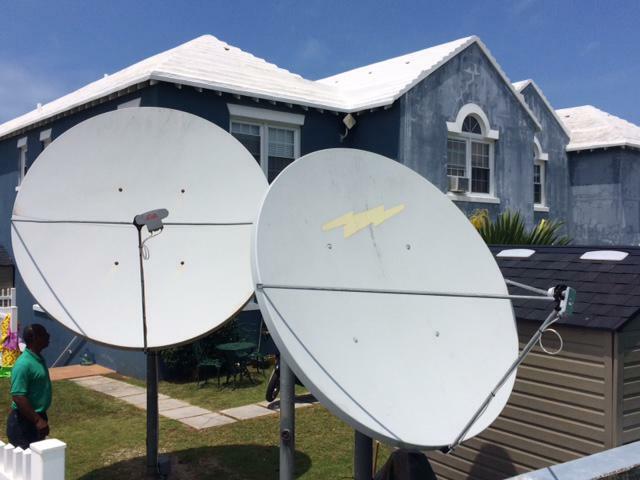 I already have two 3 meter dishes and a 1 meter from a prior Directv hookup. I have a DIsh Pro hybrid 3 LNB, but I believe only one LNB is actually hooked up at present. I have two other single Dish Pro LNBs and again one is hooked up. I also have the hybrid solo switch which I believe is necessary for a Hopper 3. What other switch(es) do I need to connect three LNBs to the one hybrid switch that feeds the receiver? Is it possible to hook up three separate LNBs to the solo switch? Mike Mayo here. Let me do some research since you are not in my area on the footprint. I can tell you that at this time you can only hook 2 antennas using the Hybrid antenna and 77 has networks in HD. When you say you are only receiving 2/3 of your programming, what do you feel your are losing or missing? What would you like to add or see? 110 and 119 come in well. I think you need to go to a Hopper 2 so you can add the extra orbital you need. I am in Cancun area and not really familiar with the footprints in your area. I have never even seen 129° down here. I use mainly 77° and 110° and in some cases 119° I know the guys that set up that system and trust their judgement. To answer your questions. I am presently hooked up to 129 and 77. I know that a Hooper 3 is only supposed to receive two satellites, but it really can receive four, if you look at the Status or Settings pages of Diagnostics. I have seen pictures of US setups with all four active. I have also seen wiring diagrams on the net that show 3 separate dishes hooked up to a Hopper 3 through some sort of switch, but I can't identify the make or model of that switch. I tried to attache the blurry picture I found. As far as programming goes, the Dish Flex Pack contains 60 channels. I get about 40. The Showtime package is at least 6 channels, but I get two. My main problems is that if I want to add something like HBO, I have to contact an agent and the agent says he wants to send a tech to my house to realign my dishes, which is obviously impossible. I think that if I can identify the switch I may be able to solve my problems. FYI sometime next year the Hybrid-switch (HYB-33, or the HYB-44) will be available that will help you use 3 or more satellites with your Hopper 3. Presently only the Hopper 1 and 2 can use 3, 4, or sometimes 5 Satellites using the correct switcher. Curious.... how do you upload photos to this forum? I didn't know the photo upload worked. But at the bottom of the page where you post, there is a area to add an attachment. Thanks for your help. It was most useful. 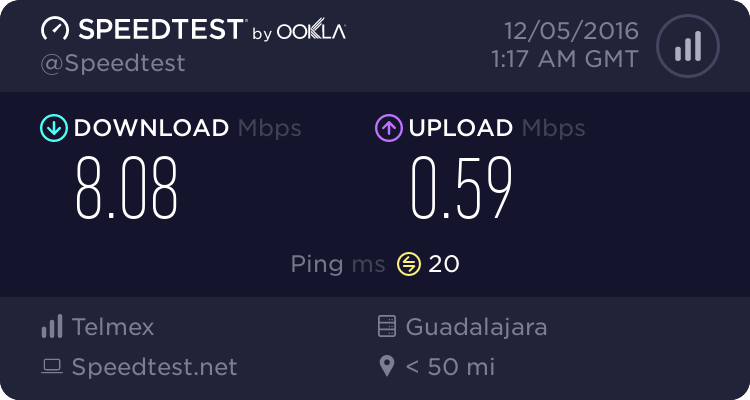 Hey John --good to hear, and I see that Telmex continues to choke your upload, but at least you can DL stuff now at the lake. And considering you are watching NBC Spokane via SHAW, right? You have any trouble streaming from the US, or are you already way past that issue?